Easter is coming up soon! 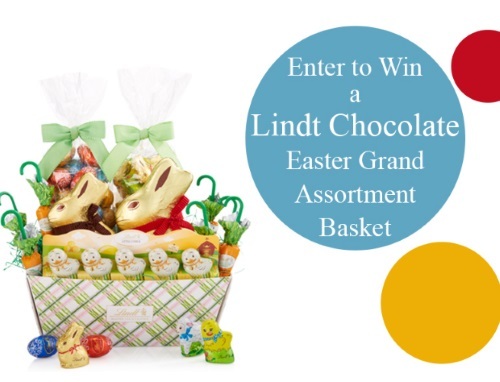 Enter to win a Lindt chocolate Easter Grand Assortment Basket from Whole Heart & Home at the link below! Contest closes April 16 2017.